This lightweight, portable multi fuel stove with integrated oven and thermometer will take you camp cooking to the next level! 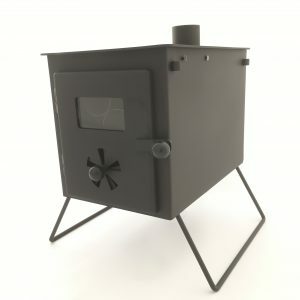 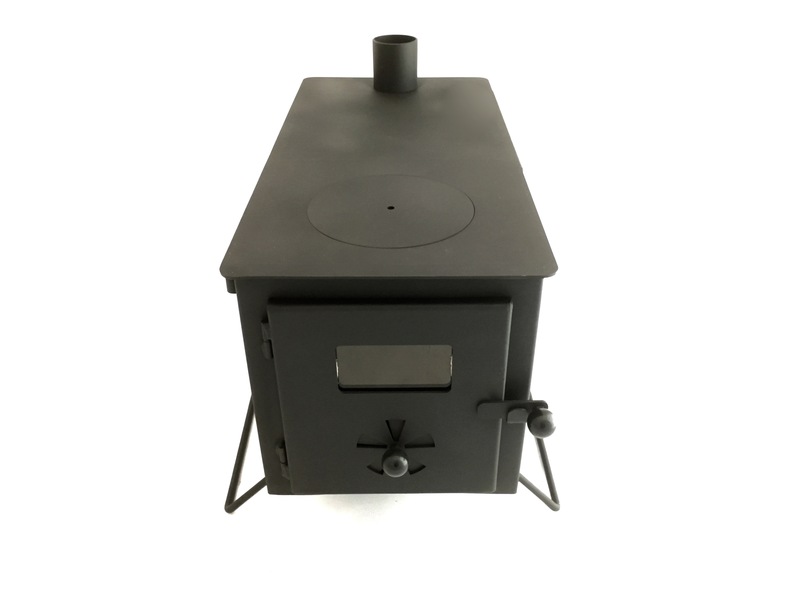 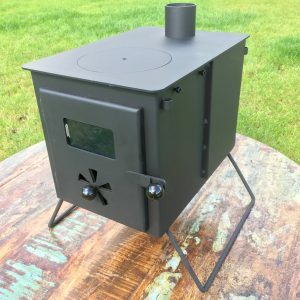 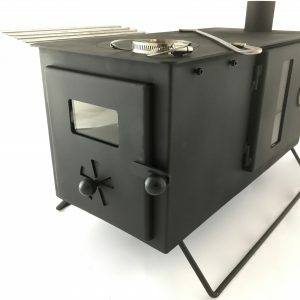 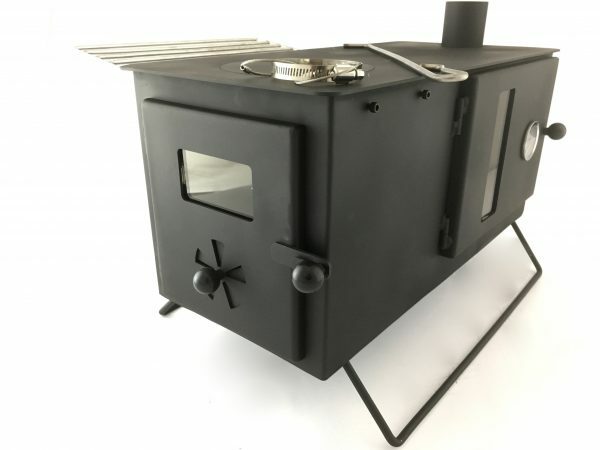 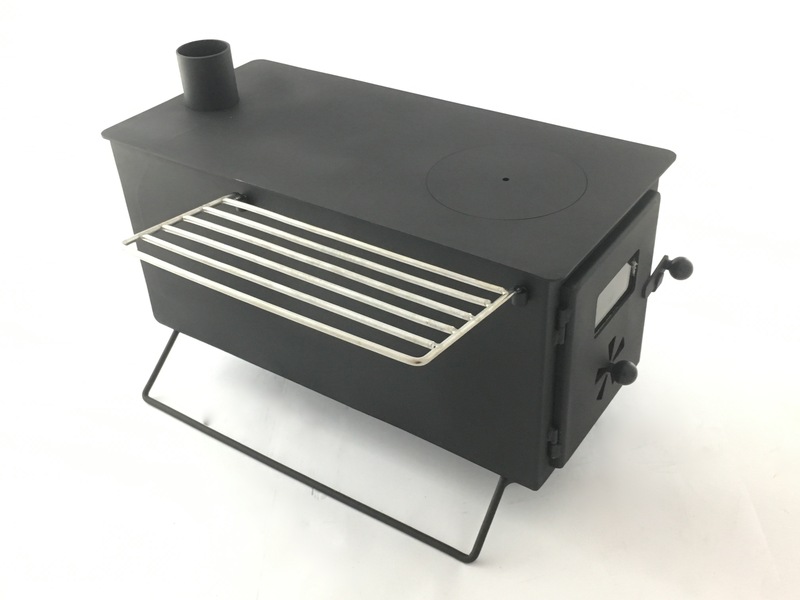 Due to its compact but solid construction it can literally go where other stoves cannot!, with its fully welded heavy duty firebox and multi fuel ash grate the Nomad Oven Stove is also perfect for more permanent installations. 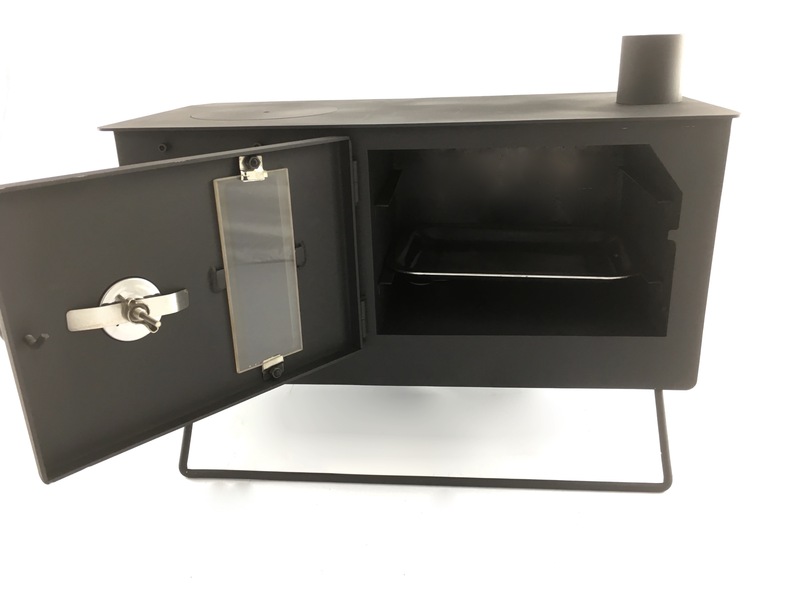 This model has a integrated oven with baking tray and built in window and thermometer on the oven door. 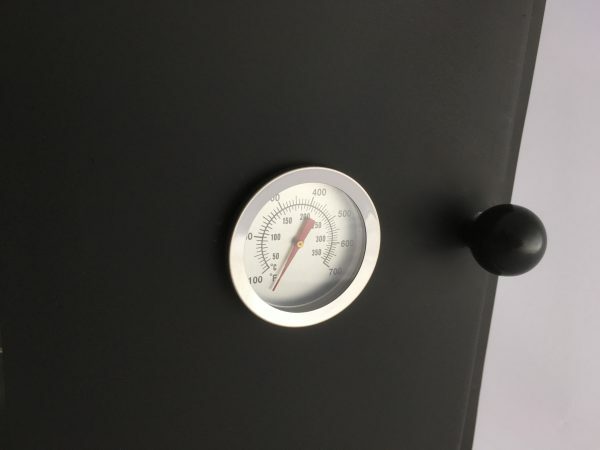 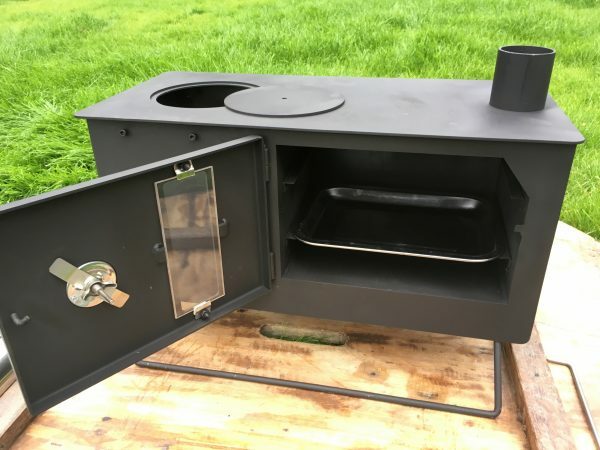 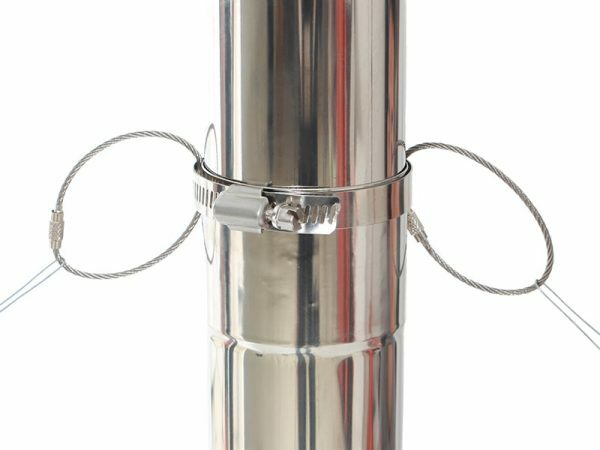 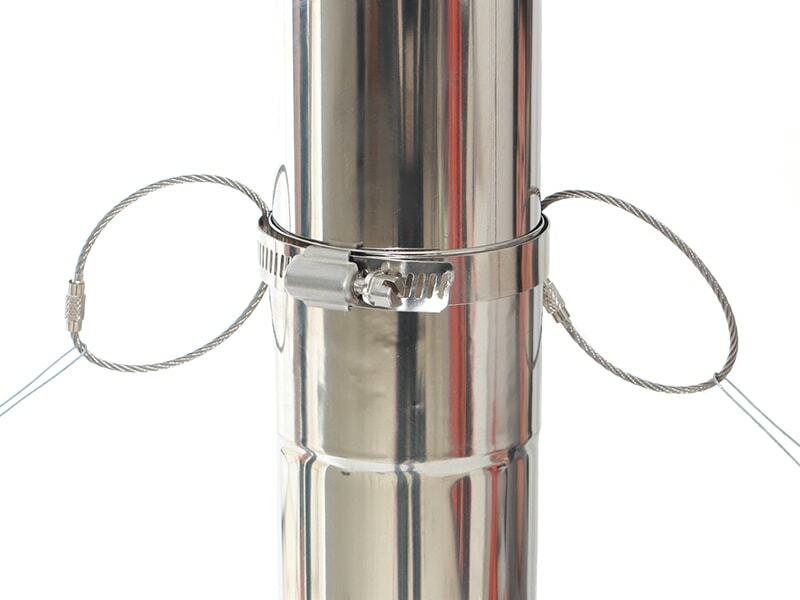 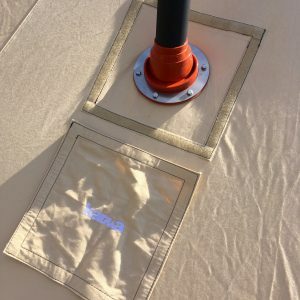 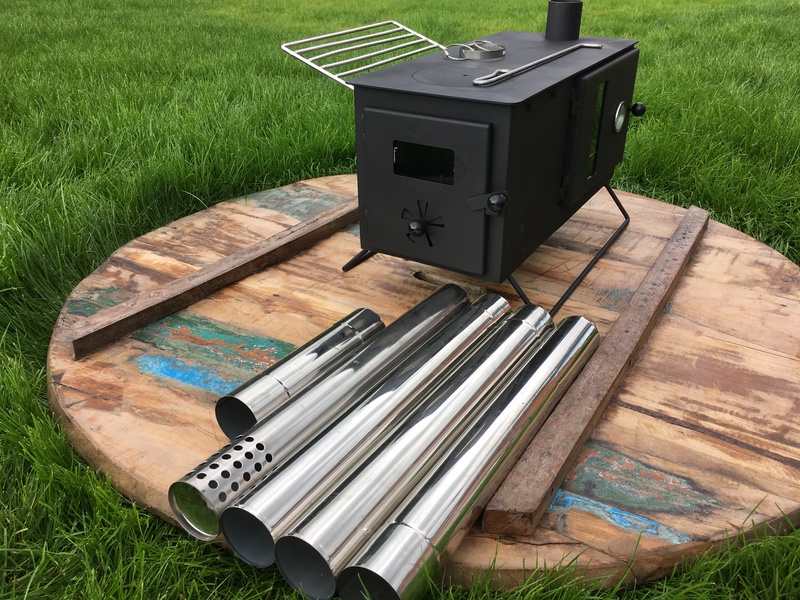 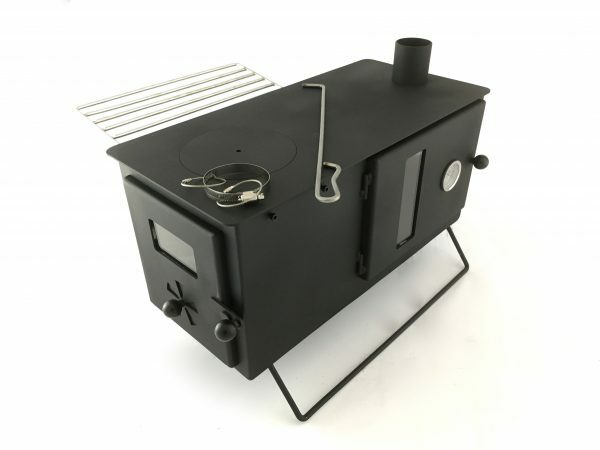 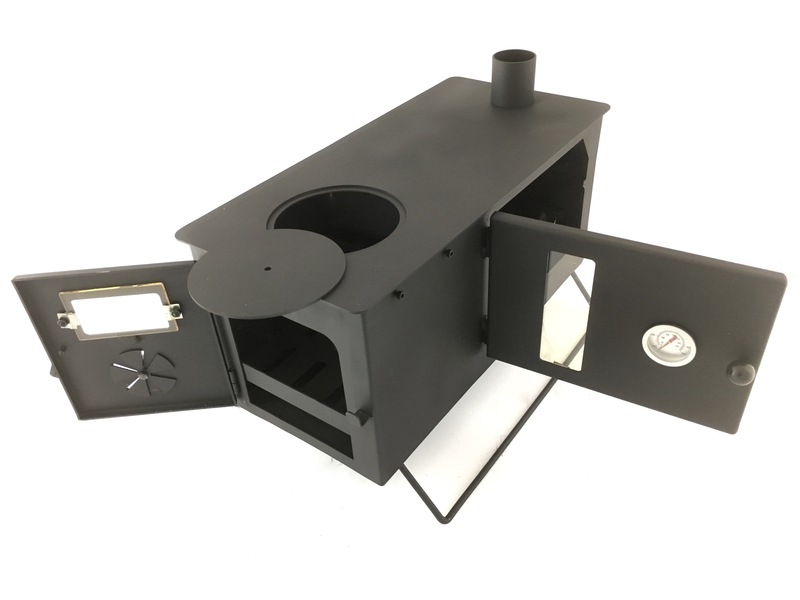 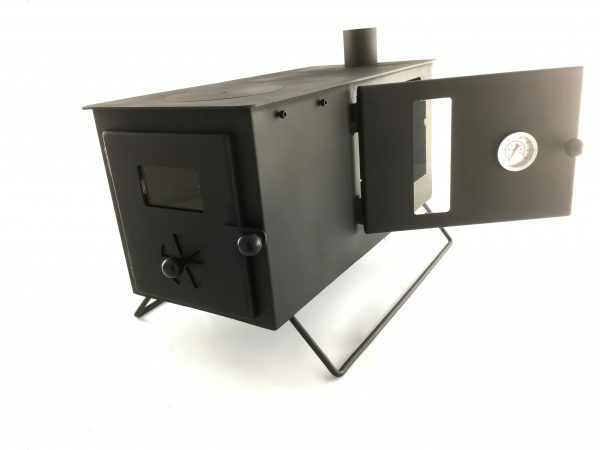 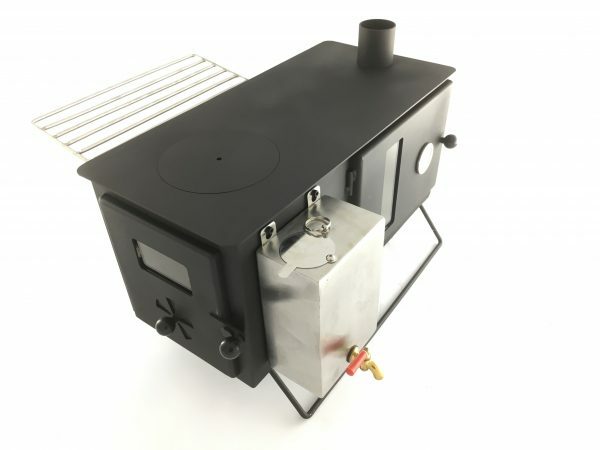 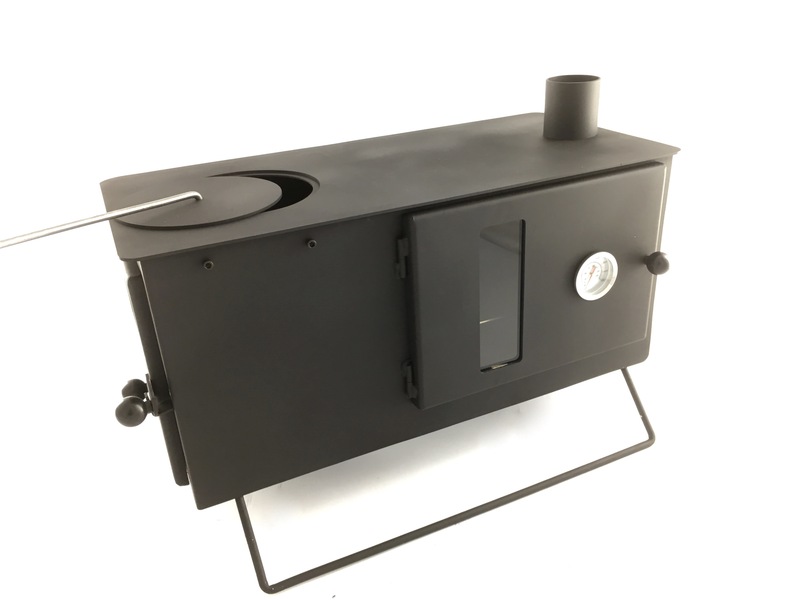 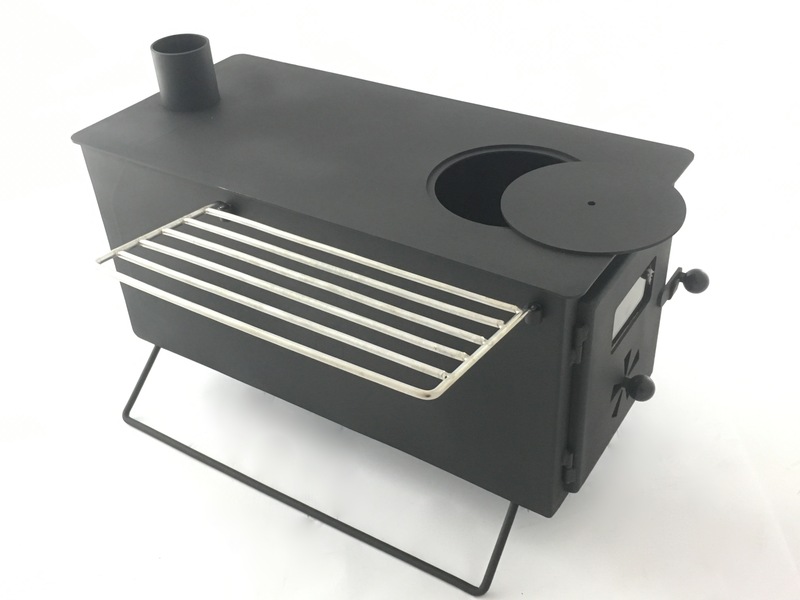 Amazingly this beautiful Nomad Oven Stove offers between 3 and 4 kw of heat but only weighs in at 16kg, the extra long 2.4m stainless steel flue pipe with built in spark arrestor stops any stray sparks or hot ash coming in contact with your canvas. 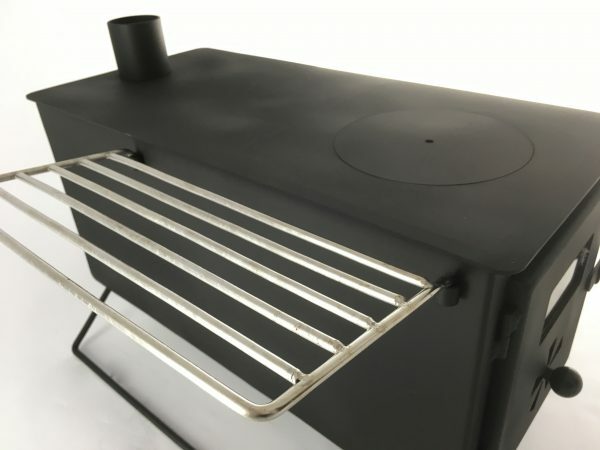 The Nomad Oven Stove offers a extra large cooking surface with a removable hotplate cover/toploader and 1x removable stainless steel pan rack that can be fitted to the left side of the hotplate to further extend your cooking area. 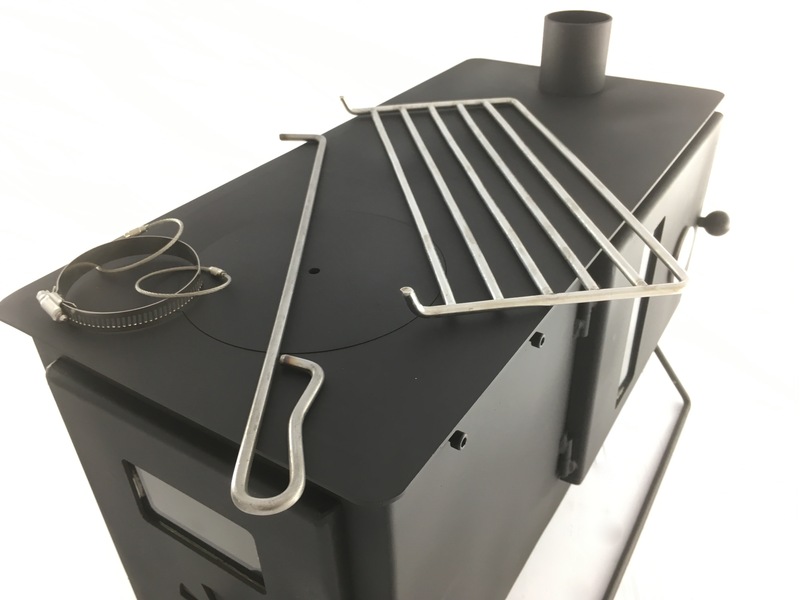 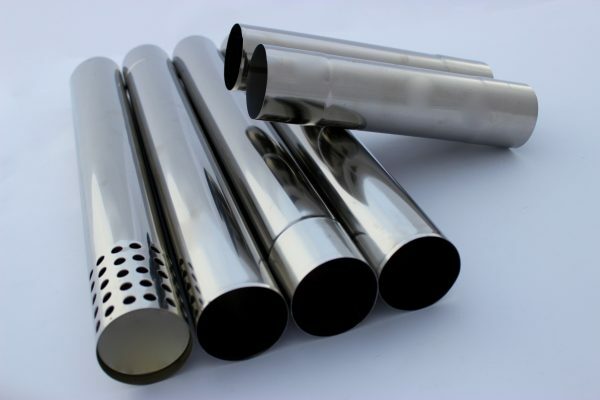 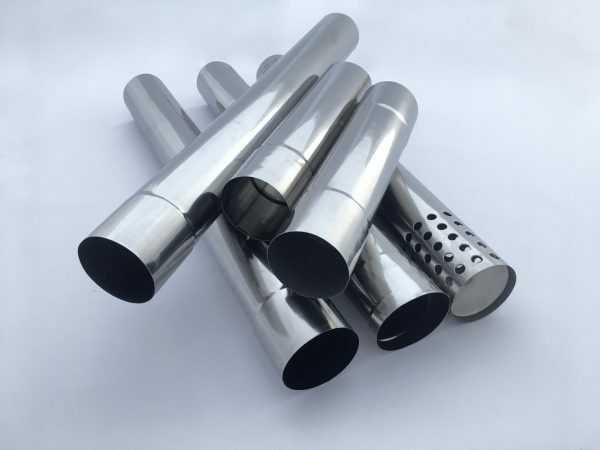 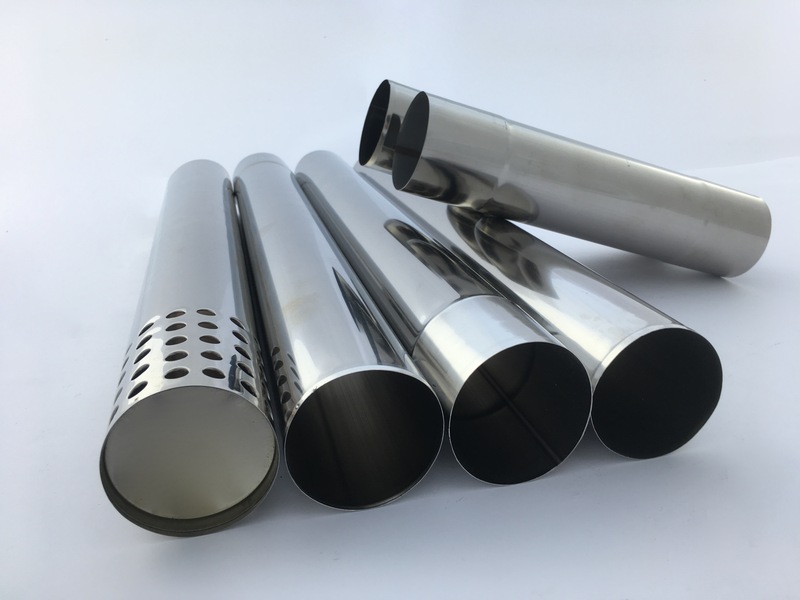 Comes complete with guy rope ring kit to stabilize the flue pipe, 1x stainless steel pan racks extending your cooking area, 1x poker tool for removal and replacement of the toploader. 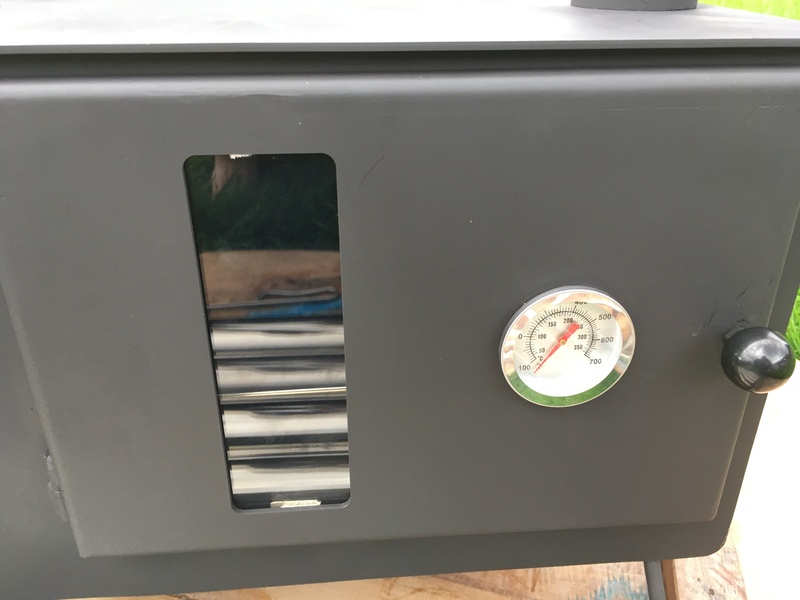 Integrated oven with window and thermometer. 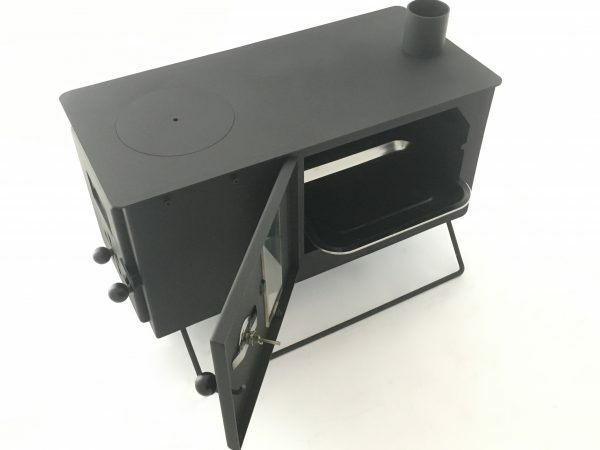 Legs fold away for storage and transportation. 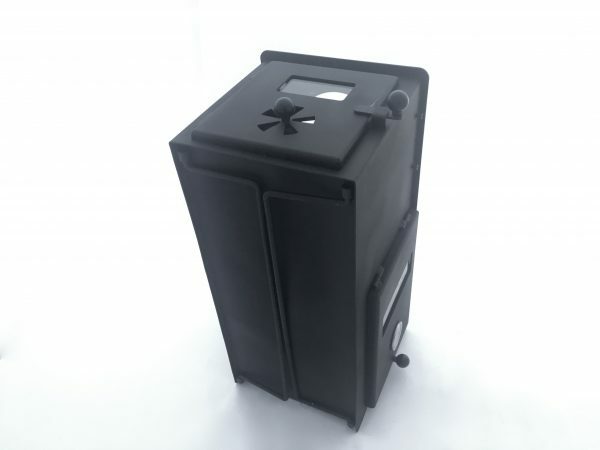 Size 250mm x 250mm x 550mm.